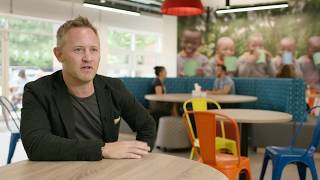 Blue Jelly transformed this newly appointed building for leading children's charity into an inspirational, uplifting and diverse new workplace. 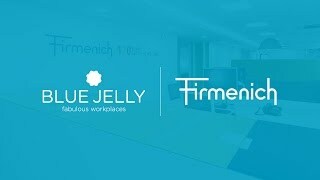 Following an enjoyable consultation periods over 6 months, Blue Jelly work with the Global flavours and fragrances organisation Firmenich, to design and build their future of workplaces. 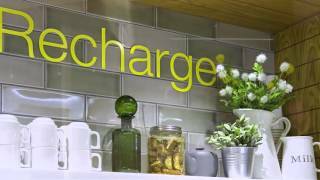 The making of Regus Express at Gatwick Airport - A time lapse video showing how this 15-week project stripped back two business lounges and used an 'Arrival Lounge' concept, in collaboration with Honour Branding. 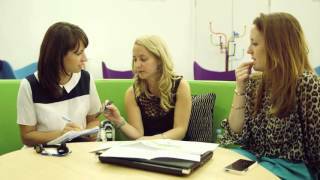 Take a tour of Blue Jelly's office space!